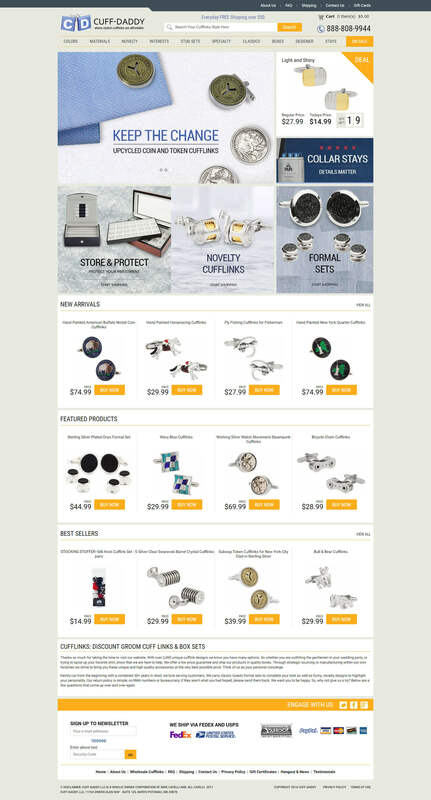 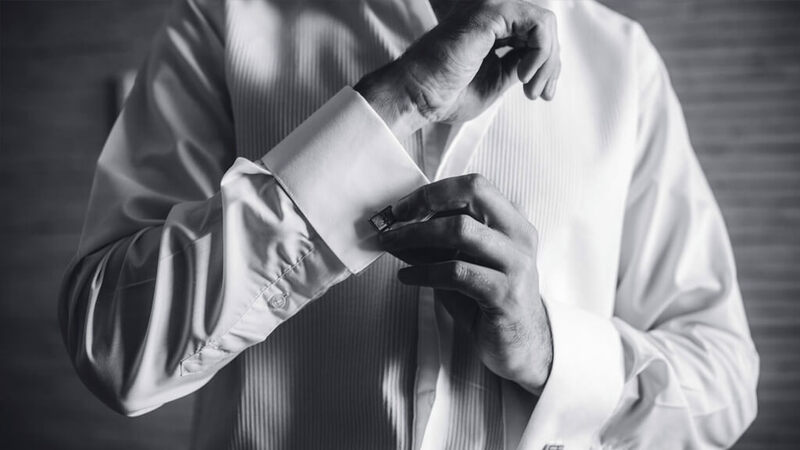 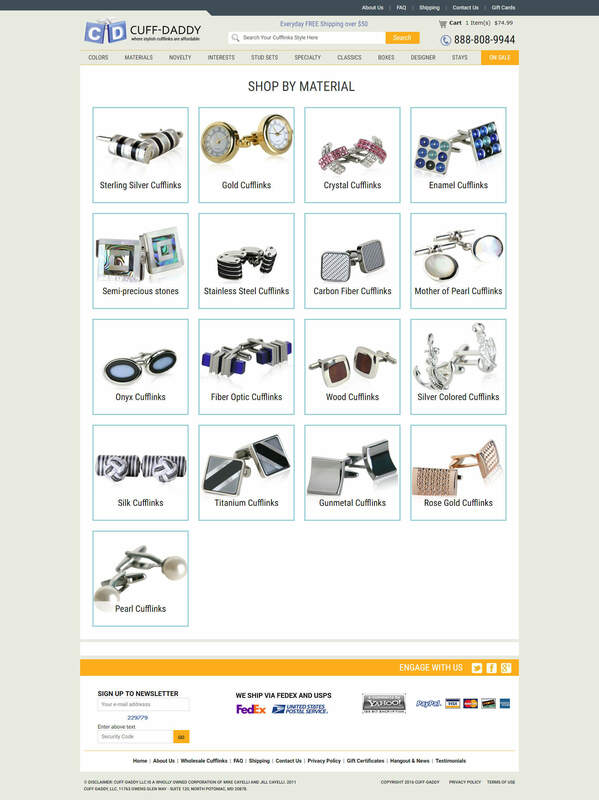 Cuff-Daddy is a retailer that specializes in unique, high-quality cufflinks at discounted prices. 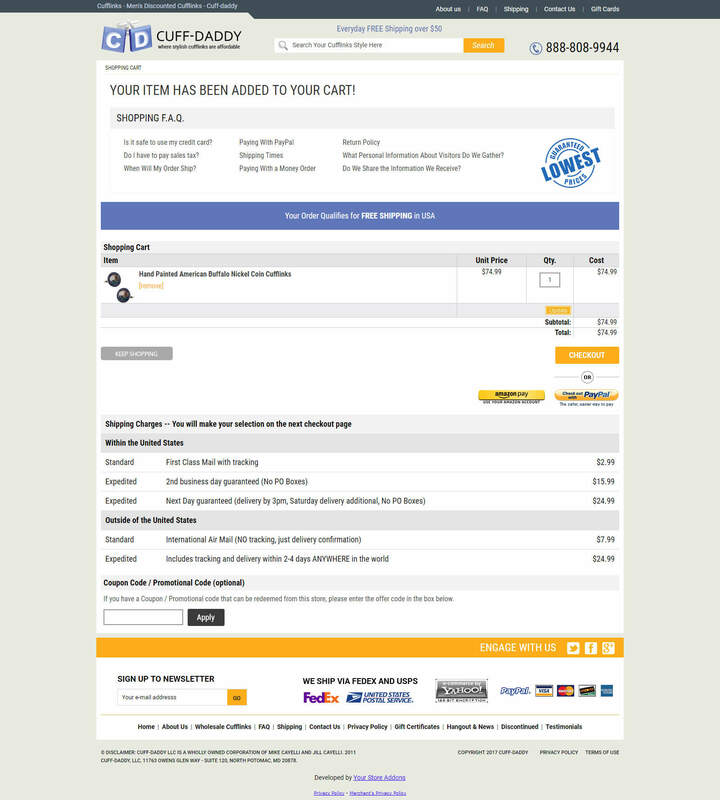 Per their request, we developed a unique application using custom PHP that allows them to fetch orders from eBay, Amazon, an X-Cart corporate store, and Yahoo. 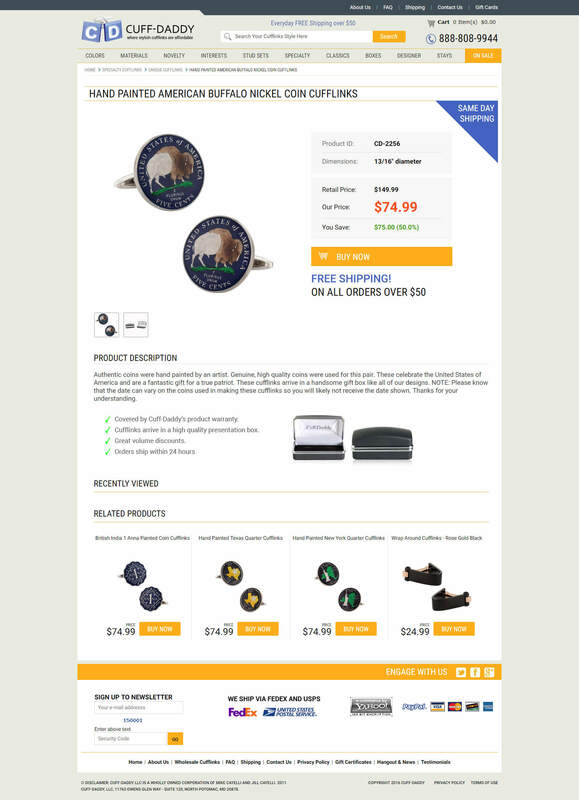 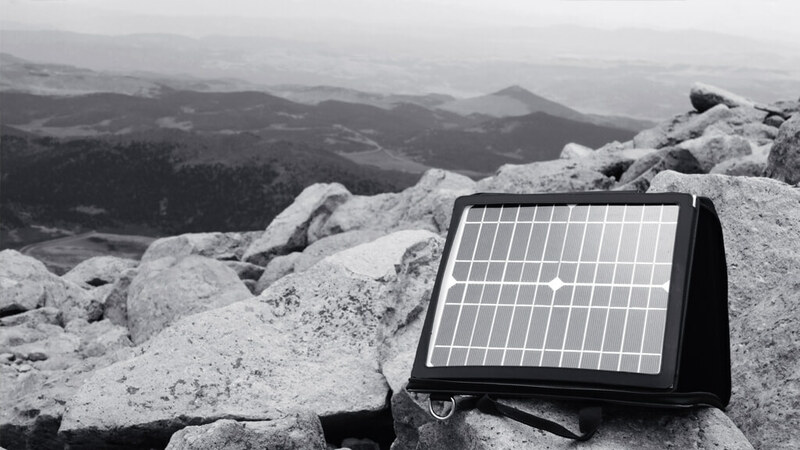 Thanks to their work with our team, they now have a one-stop-shop to process their many product offerings.